It is vital to select the right kind of lighting for your home, and it is easier said than done. Simply choosing beautiful shades of lamps aren’t sufficient – the overall effect has to be bright and appealing. Installing a small pendant lamp or chandelier over a huge table or kitchen island totally kills the effect as the illumination isn’t enough, while the lighting looks disproportionate. 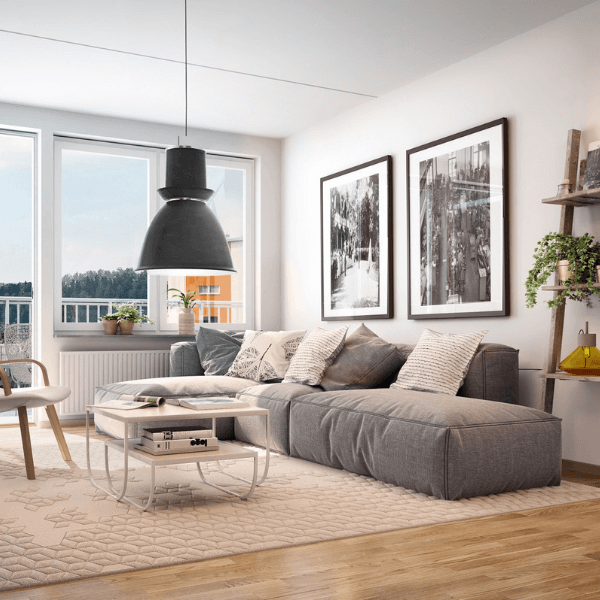 Yet another instance is when you choose a large lamp next to a chair or sofa, because the light is excessive and hampers with the proportions of the room. 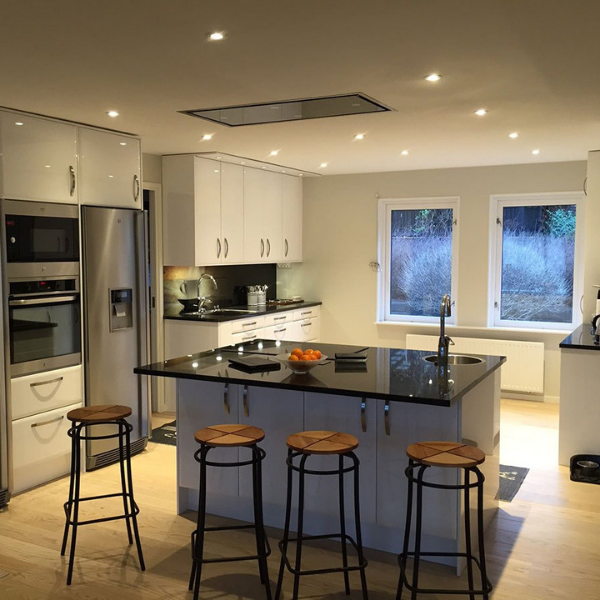 One light source is often insufficient as it leaves some areas dark, which not only looks odd, but can be problematic in rooms like the kitchen where it is necessary to light up all the working zones. Lighting should be balanced and even, so use the 3 layers of lighting – ambient, accent, and task lights, to get the best possible illumination. If you use incandescent lamps without dimming, they consume lot of electricity leading to increased bills, and emit extra heat as well. Dimmers are a must for home lighting as they save energy and increase lifespan of incandescent bulbs. Installing too many recessed lights around the ceiling isn’t a feasible solution as these downlights won’t brighten the walls. Light should be reflected from walls so the illumination of the room is correctly done. Use recessed lighting where it works best and add other types like a chandelier, trendy pendants, track lighting system, floor lamps, etc. The same goes for task lights – installing more than it is required makes the room look messy and disorganized. Installing them in sconces at the sides of a bathroom mirror or under the cabinet in a kitchen, is the best way to make use of task lighting. Installing a light fixture in the wrong places causes nasty shadows, thus ruining the room’s aesthetics. Try to simulate different light sources, place them in various spots and see what happens – decide on a lighting scheme that doesn’t cause these shadows. Poor lighting in small spaces like larders, pantries or closets should be avoided as well – a single overhead light doesn’t work here as it leaves dark pockets and shadows. Use LED strip lights, lighting bars, or under cabinet lights, along with overhead lighting. Be patient while coming up with the ultimate lighting solution for your home!